Your Top Lower Mainland Realty Team! 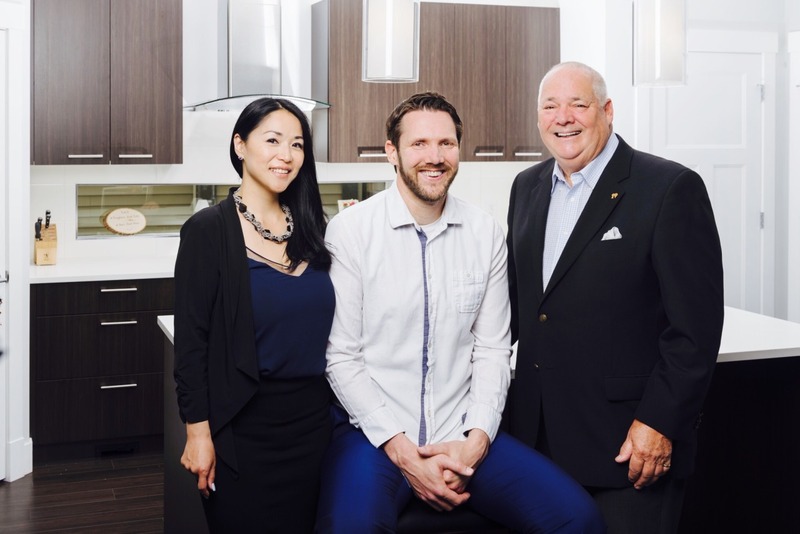 Welcome to your top resource for Tsawwassen, Ladner, Richmond, and Vancouver Realty. We are proud to help you buy, or sell your home. With a combined 39 years of realty experience, the Cote family is more than happy to help you find home today. We know selling can be a lot to deal with, so we’ve teamed up to create a method to make selling and buying as convenient for you as possible. Help you price your home you feel comfortable with. Find buyers for your house so you don’t have to worry! Help set up and plan an open house, don’t like open houses? Don’t worry that choice is entirely up to you! We specialize in Real Estate sales and marketing in the Lower Mainland area by offering personalized service and support to secure the best deal possible for our clients. Please click on my listings for more information and contact us for a professional no hassle approach to your real estate needs.